Ryan Newhouse is the principal writer at Montana Beer Finder. He is a Cicerone Certified Beer Server, author of Montana Beer: A Guide to Breweries in Big Sky Country, member of the Society of Beer Travelers, and a freelance beer writer based in Missoula. Ryan is always eager to take on new projects. He is available for media appearances and consultations. He also writes for Growler Fills: Craft Beer Enthusiasm. We get it, you like good beer and you love Montana. We like these things too. 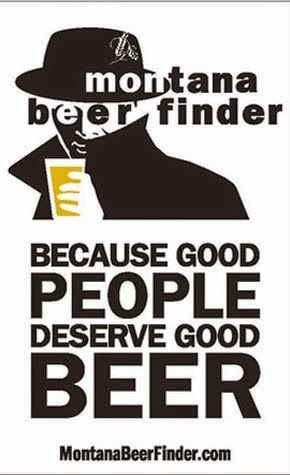 That's why we are here to help you find all the good beer throughout the state of Montana. This blog is a collaborative effort and the goal is to provide one place where beer lovers can find information about beer in Montana — including news, events, beer bars, and more. We are independent beer drinkers. 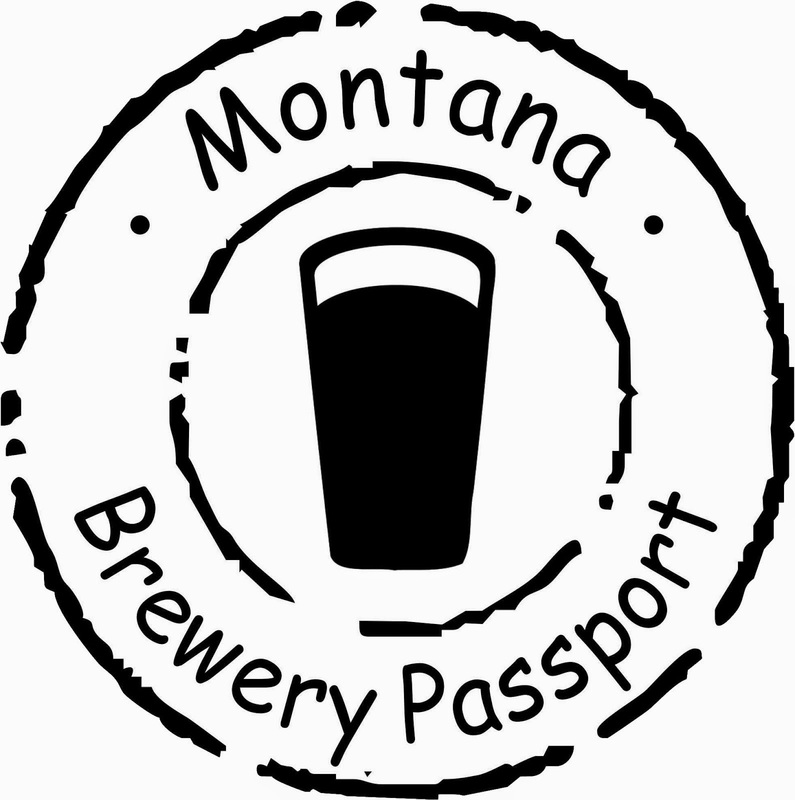 We are not working for Montana brewers, distributors, associations or a tourism board. We are just proud to live in a state that has such a vibrant brewing community and deep history in beer. 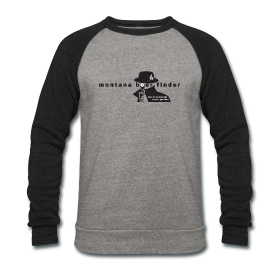 Montana Beer Finder certainly respects and appreciates our local brewers, and there wouldn't be a lot for us to blog about if it wasn't for their heroic efforts, but we are not blogging solely on their behalf. In fact, we feature all the beers available in this great state, not just ones brewed here. In short, we work for you, the beer lovers of Montana! 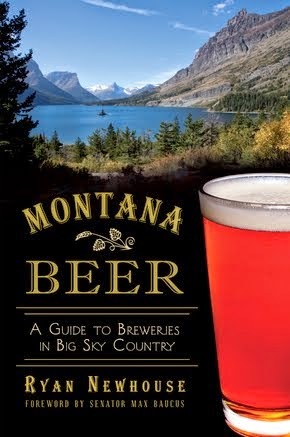 Is there some Montana beer news you think we should report? Got an event you’d like us to know about? To request information about sponsorship opportunities on Montana Beer Finder, click here.